Earlier this week, the OPPO R15 made an appearance on the TENAA website, along with the R15 Dream Mirror Edition. As shown by previous leaks, the R15 will feature a notch on top of the display, not very different from the one on the iPhone X. In case you were wondering what multitasking on the OPPO R15 would be like, you’ll be glad to know that a video was posted on Chinese microblogging site Weibo today, showcasing some advanced multitasking features offered by the OPPO R15. 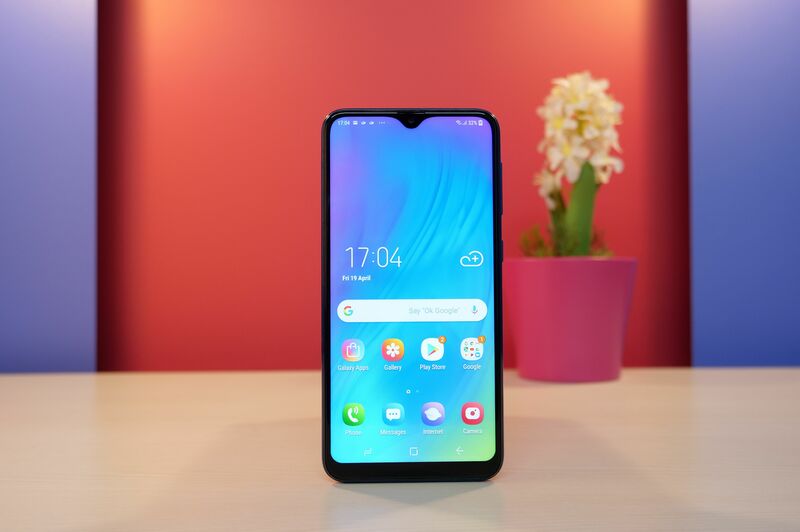 In the video below, you can see that the OPPO R15 offers an immersive full-screen experience and the notch actually enables some handy functionalities. In horizontal screen mode, you will find the three most commonly used apps on one side of the notch. On the other side, you will find shortcuts for screen recording, taking screenshots, and the Do Not Disturb mode. The OPPO R15 is going to feature a 6.28-inch AMOLED display with Full HD+ resolution and 19:9 aspect ratio. 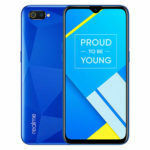 Powering the R15 will be Qualcomm’s Snapdragon 660 14nm octa-core processor with the Adreno 512 GPU. 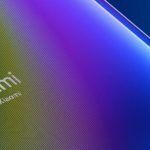 In the memory department, the smartphone will include 6GB of RAM and 128GB of internal storage, further expandable up to 256GB with a microSD card. In the camera department, the R15 is rumored to sport a 16MP + 5MP setup on the back, while the selfie camera will be a 20MP unit. 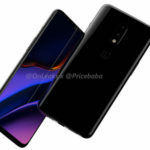 Some of the other key specs that have been leaked on the web so far include a 3365mAh capacity battery, a USB Type-C port, and all the latest connectivity options. 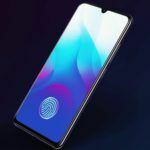 The OPPO R15 is expected to be available in three colors at launch – Black, White, and Blue. 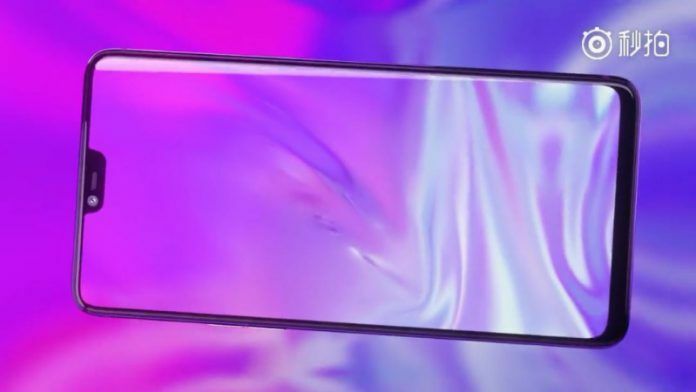 OPPO has already started actively teasing the R15 on social media in China and is expected to officially announce the smartphone later this month.